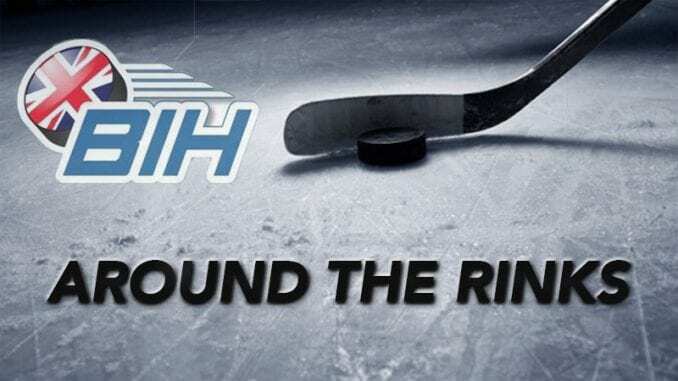 It’s that time again where we bring you the best of the stories and headlines from all over the country, with a couple of games to look forward to in the Elite League. 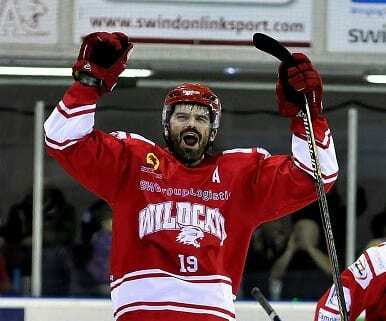 The play-offs begin in the NIHL Division One in the North and South this weekend and Swindon Wildcats have provided a handy guide of how their post season competition works. LIVE @officialEIHL tomorrow evening on FreeSports! 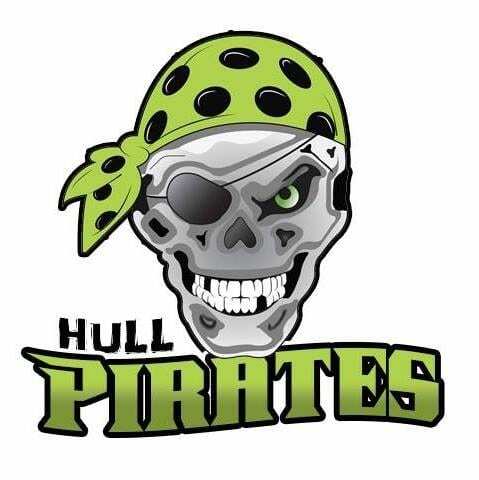 Highlights from the EPL game between Hull Pirates and Sheffield Steeldogs on Sunday, 25th September. Highlights from the EPL game between Hull Pirates and Guildford Flames on Sunday, 16th October.